The drive technology industry cannot move toward the future without (rolling) bearings. 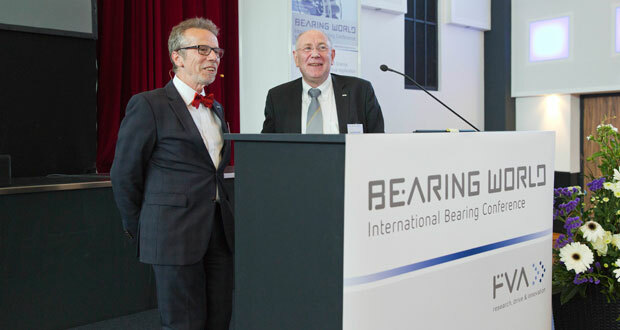 The 200 domestic and international participants from science and industry who were able to attend the premiere of the only international scientific conference dedicated to bearings were able to experience this first hand. 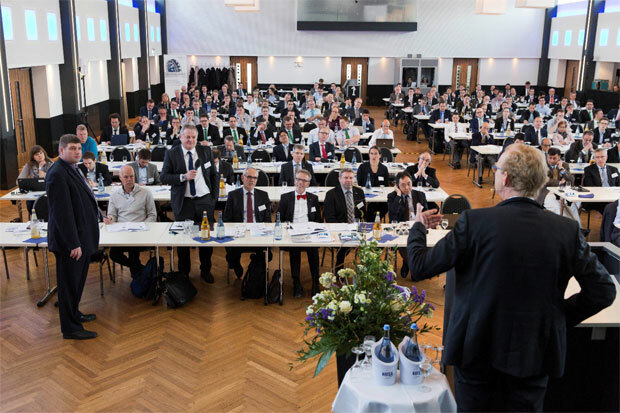 The core topics of reliability and efficiency were the focus of the event, which was organized by FVA (the German research association for drive technology, Forschungsvereinigung Antriebstechnik e. V.) and Professor Gerhard Poll of Leibniz Universität, Hannover. 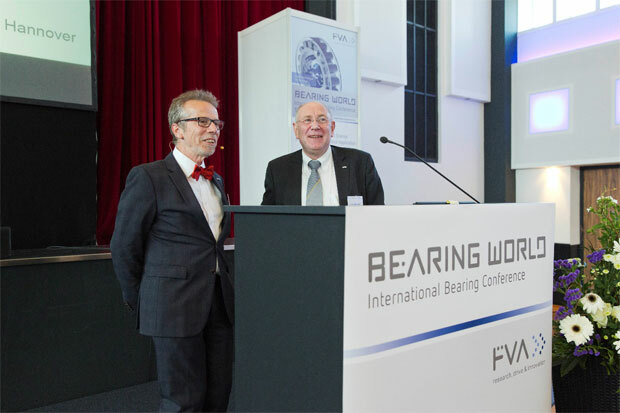 Frankfurt am Main/Hanover, 14 April, 2016: FVA hosted BEARING WORLD, the first ever international conference dedicated to bearings, which took place April 12 and 13 in Hanover under the motto “Industrial Research and Science in Dialogue with Practical Application.” The expert conference was well received by the more than 200 participants from 11 countries. With the international conference, FVA charted new territory in two ways. 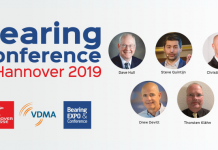 First, FVA expanded its conference offerings to include an additional topic: bearings. 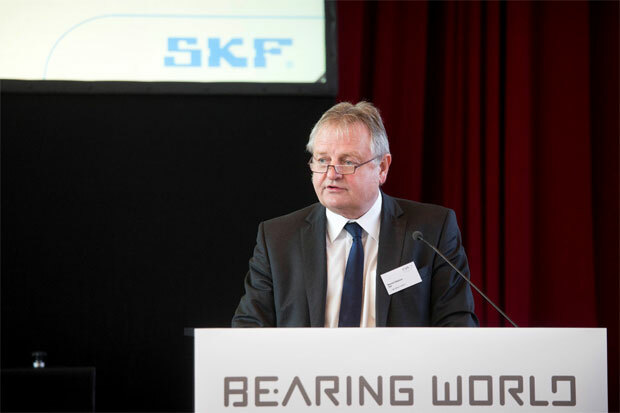 Secondly, with BEARING WORLD, FVA has presented itself to an international stage. 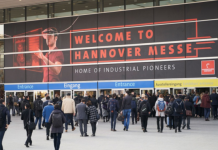 Thus far, FVA has been successful on a national level with conferences dedicated to gear production (GETPRO), lubrication (GETLUB), simulation (SIMPEP), and electromobility (E-MOTIVE). 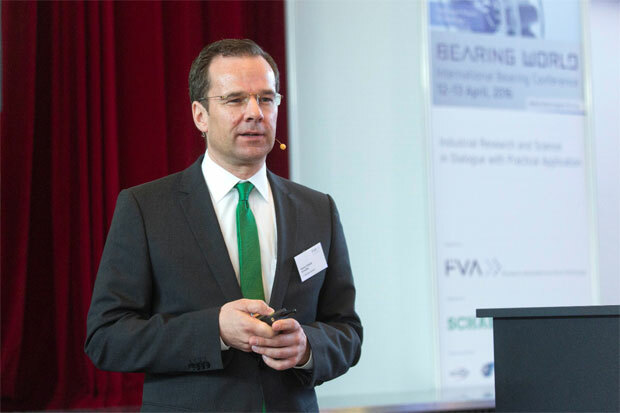 The conference offered a comprehensive overview of the current state of technology, research, and development in the field of rolling bearings. 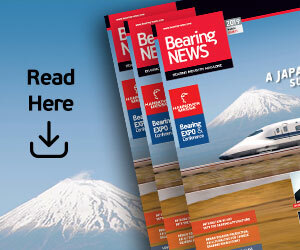 Rolling bearings were the focus of this year’s conference, but other bearing concepts will also be included in the future. 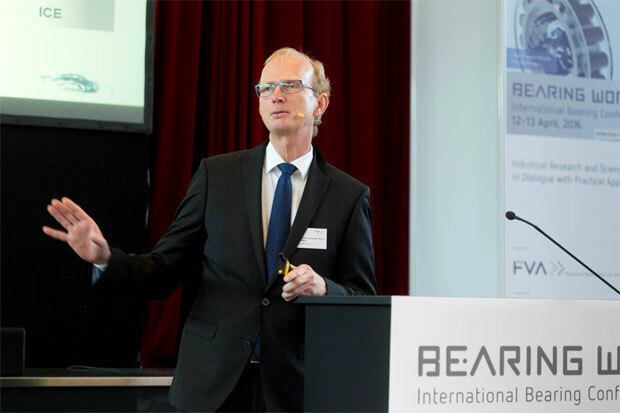 The conference featured keynotes from high-profile experts, who provided insight into future challenges for bearing manufacturers. Innovative concepts, white etching cracks (WEC), tribology and efficiency, and damage diagnosis and avoidance were the main topics of the event. Around a quarter of the 28 presentations of current research findings from scientific research institutions and company research departments were contributed by experts from abroad. 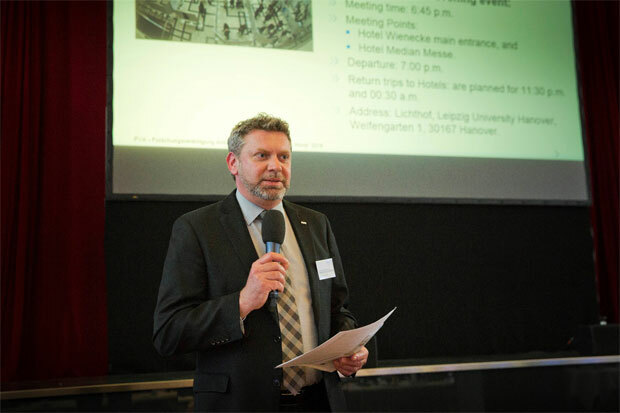 All presentations and discussions were simultaneously translated into German and English. 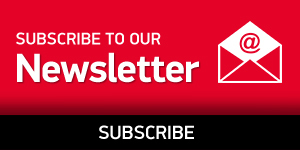 FVA (Forschungsvereinigung Antriebstechnik e. V.) is the world’s largest and most successful research and innovation network dedicated to drive technology. Since 1967, industrial developers and scientific researchers have worked together on pre-competitive fundamental issues in the field of drive technology. This form of industrial collective research forms the basis for product innovations for more than 200 FVA members.